Whatever year you happened to be born into – whether you are a child of the 1940’s or a kid spawned of the 90’s, you’ll no doubt be able to remember some of the more ingrained parental scripts. Some of them stark. Some of them scary. Some of them bloody hilarious. And didn’t we all say to ourselves “I’ll never end up saying that to my own kids”? Now, I hate to admit this but I think that I’ve used all of these lines on my kids. 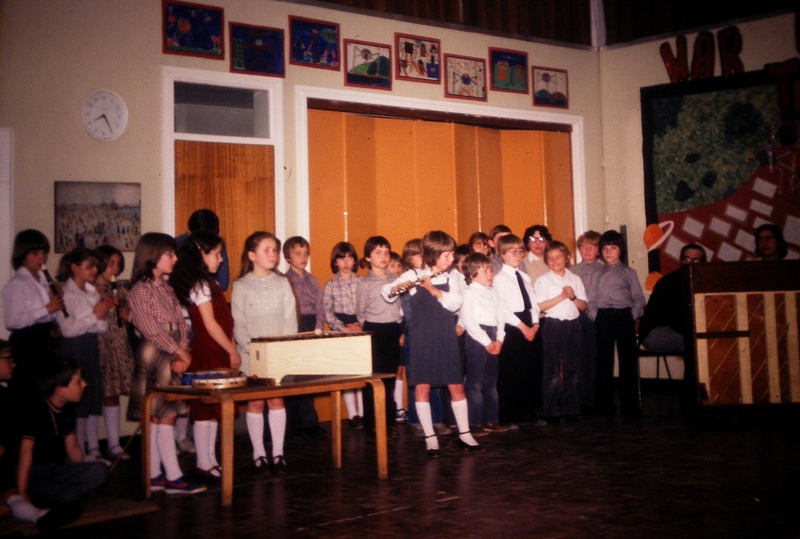 And one of them – “you’ll thank me for it one day” was frequently employed by own folks in relation to marshalling me to various music lessons, orchestras, exams. Yup – I was pretty good at playing the flute. A music teacher of mine even told my parents that I might be offered a place at the famous Chethams School of Music in Manchester. Sounded like great news for the adults. But the trouble was … that I couldn’t be arsed. Being forced to play a musical instrument far too often? Having to wear a stupid blazer and get the bus into Manchester? Being required to hang out with a load of kids who would be well-posh and who would have ponies or do ballet or learn Latin or whatever? Thanks, but no thanks, folks. This was also my attitude to the fact that my parents – who had very little ‘extra’ money to play with at all – sent me for expensive music lessons every week. They drove me to and from orchestra as well. They both cajoled, nagged, shouted at me to practice. 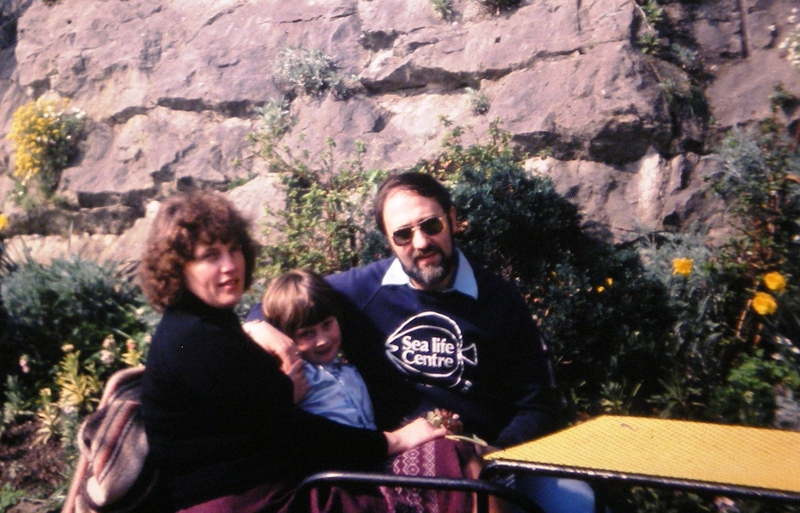 Tears and tantrums were often the result (and that was just my dad). But my parents had never had the chance to study music themselves, to discover which instruments they might excel at. Understandably, they wanted better for me. And whilst I sympathised greatly with this, in truth I just wanted to be left alone in my bedroom so I could cut up my Smash Hits magazines and make interesting little collages out of the varying photos of Dave Gahan’s bum. “You’ll thank us for it one day,” they’d continue to remind me. Not that I’m stubborn like, but all throughout my twenties and thirties I held to this sentiment. Harking back to the music lessons – the plinking about on the piano, the tooting of the fluting and the mucky rhymes that I created in order to differentiate my Allegretto from my Adagietto – provided me with nothing other than memories of pain, doom, boredom and gloom. 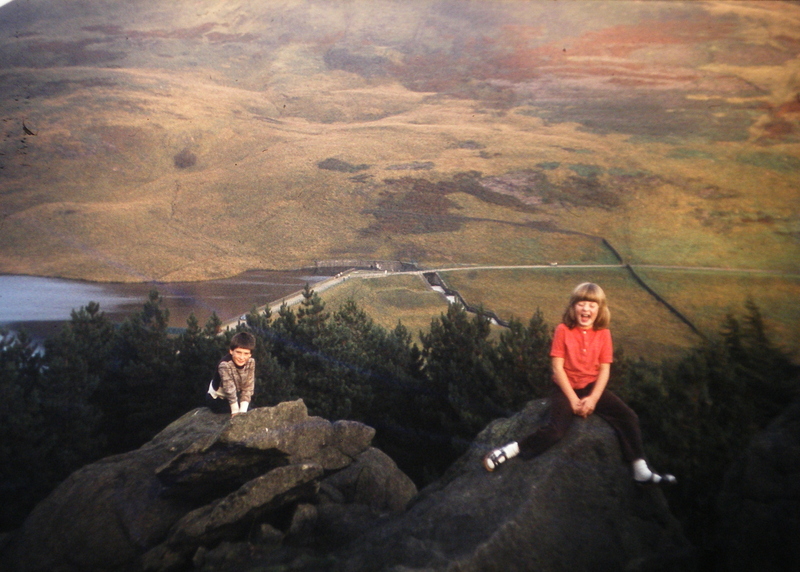 I was – for some 30 years – a pathetically, ridiculously and utterly ungrateful little sod. I never could see how or why all of the agony involved in making me practice had helped me in later life, in my career. Were the tenants that I evicted from houses in Oldham treated to a rendition of ‘Bright Eyes?’ Did the civil servants that I used to advise on government policy in London ever summon me to tickle the old ivories with a chorus of ‘Fur Elise?’ Was there any call in the African bush for a rehearsal of the entire score of ‘West Side Story’? No. It was all a dreadful waste of my time and of my parent’s hard earned cash. And then something happened. History began to repeat itself. My ten year old daughter began to learn the flute. 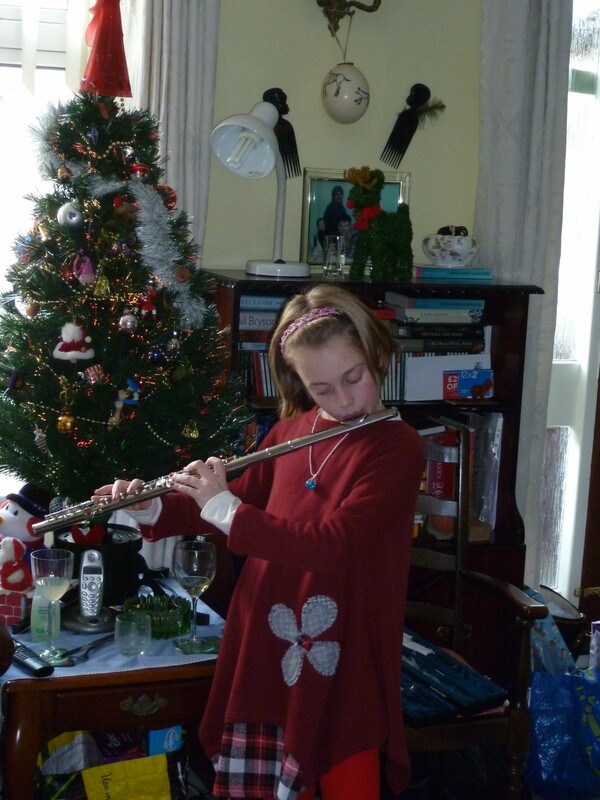 My motives for forcing the music upon her are less noble than my parent’s own reasons however; 1) I still have my own flute from the 80’s…hence a cheaper approach to music-learning and 2) My daughter struggles with numeracy – and I realised that music can help those with a dash of dyscalculia. Might stop her from moaning about maths. History repeating itself? Is she looking sufficiently thankful in 2014? And I could. It all came flooding back. The sight-reading. How to write the notes, guess the rhythm. Hell – even how to transpose the key into one more easier for a beginner. It was a little rusty at first but it all soon began to flow. b) One smug big swine. Because although I cannot remember whether I remembered to put my bra on this morning, I can recall how to read, write, compose music from some 30 years ago – and most importantly – how to calm my kid down and get her to enjoy her music practice a bit more. So, as much as it pains me to admit it, yes. My parents were right. On most things in life – as well as on this one aspect that I could have sworn that I was proving them wrong on. It might have taken me a few decades to realise it – but I concede that I am truly, totally and – delightfully – grateful and I DO thank them for it. From the bottom of my heart. 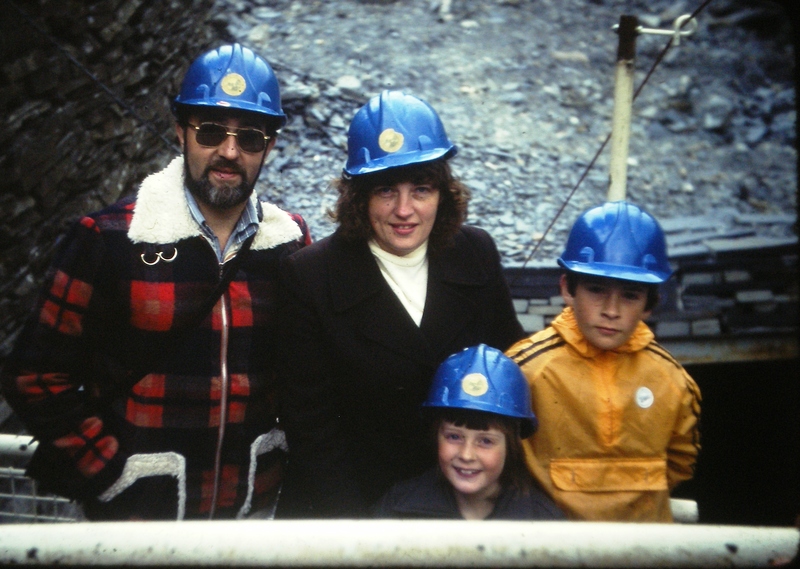 Another slate mine in the early 80’s. The day when I will be grateful for this could be… 2015!